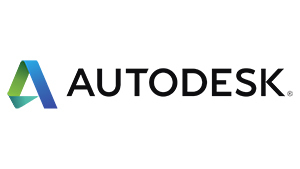 All participants with eligible entries will be able to join the Autodesk Education Expert Network, which allows you to showcase your work with industry professionals, among other benefits. There are five total prizes for this Online Challenge. 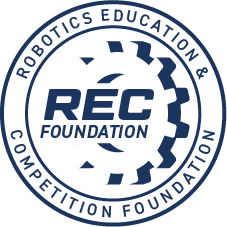 One prize will be awarded to the top scoring entry in each of four divisions – VEX IQ (Elementary & Middle School), VRC Middle School, VRC High School, and VEX U (College/University) plus a bonus prize. Each of these top scoring teams will also receive automatic team qualification for this season's VEX Robotics World Championship! If there are no entries in any division, then a prize will not be awarded for that division. • New part design and function: How well does the new part meet the requirement of being useful in building robots? Does it improve functionality or solve the intended issue? • Is the part design efficient, simple, and elegant? • Does the design work show skill proficiency using Fusion, Inventor and/or Tinkercad? Is the software version clearly identified? • Written description: Judged on clarity, thoroughness, design process and description of use. • Overview images: Quality and thoroughness of the images. • CAD datasets and 3D printed files: are only the required formats of .ipt, .iam, .f3d, or .stl used?